Shop and make an offer. New items post weekly to wright-now.com. Explore our award winning catalogs and archive of publications. 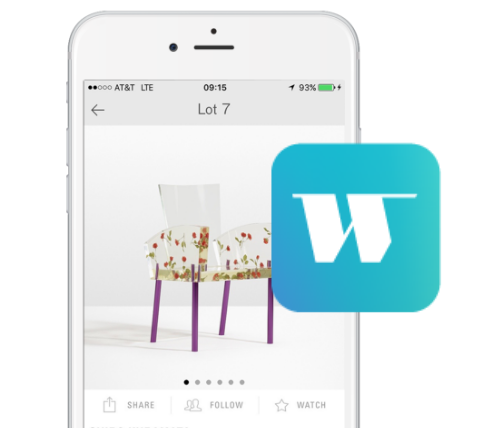 Follow each auction and bid live with the Wright iOS app.